Property Management | Property Management, Maitenance & Letting in Bansko. Professional Property Management Services for you and your property. ONLY € 200 per year including VAT! Every 10 days our staff will check your property to make sure that everything is fine with it. It is very important for your apartment to be thoroughly inspected on each visit in order for us to be able to take immediate actions in case of any problem with your property. 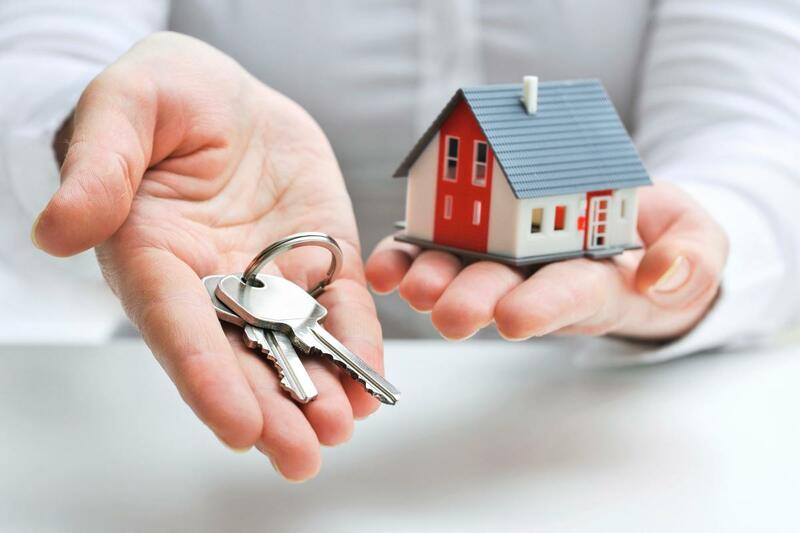 We require 2 keys from the property or 3 keys if your property is rented out. Every 10 days our staff will checked all the doors and windows of your property. We will check for leaks and we will make sure there are water and electricity in the apartment at all times. We will check the condition of all shut-off valves, taps and toilets in the property. We will check the boilers and radiators. Airing of all premises in the property. We will maintain a certain minimum temperature in the premises of your property in order to avoid freezing and breaking of the water supply network during the winter season. E-mail notification of of the owners in case of problems related to their property. - Our staff will be available at any time in the event of emergency situations, requiring immediate access to your property. Replacing the light bulbs in the property (their value is paid separately). ONLY € 60 per year including VAT! - Key holding. We require 2 keys from the property. - We will check the security and condition of your property 4 times a year (every three months). - We will be available in case of emergency situations requiring immediate access to your property or access for checking the readings of water or electricity meter (charged separately).